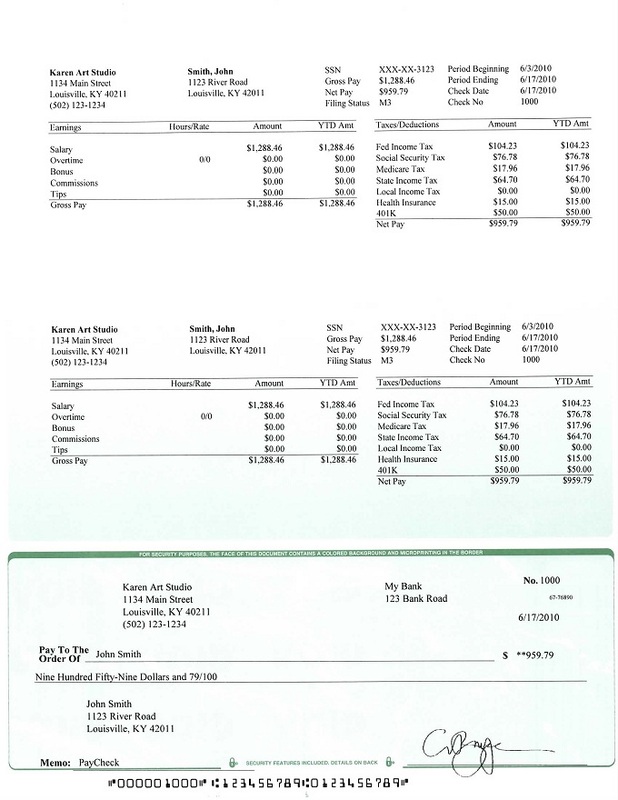 Halfpricesoft.com offers new tax form guide update in ezPaycheck 2018 software for customer satisfaction. 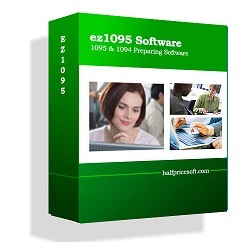 Learn more and test drive at http://www.halfpricesoft.com. ezPaycheck 2018 offers an updated tax form guide for new and returning customer peace of mind. Payroll software has been updated to include a new tax form guide for new and seasoned customers of ezPaycheck2018. 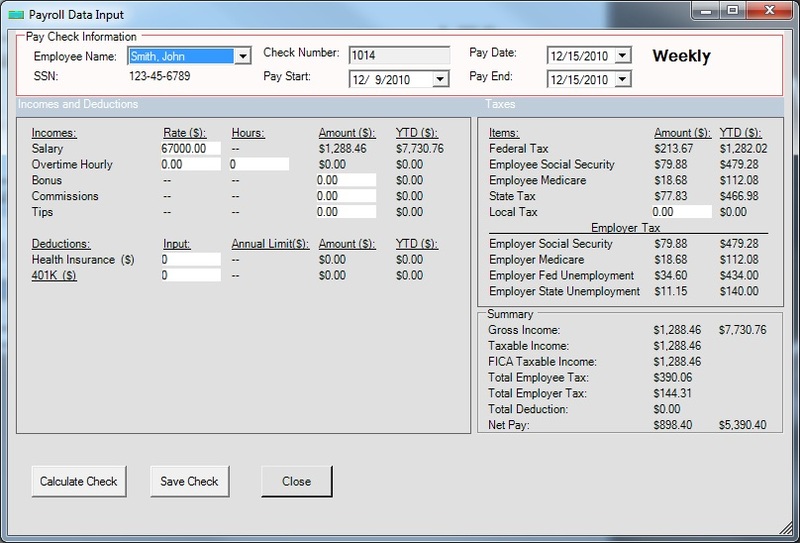 Halfpricesoft.com offers time and money saving techniques in calculating payroll taxes, printing paychecks and filing tax reports with the quick start guide, FAQ link and many other instructional links. "ezPaycheck 2018 offers an updated tax form guide for new and returning customer peace of mind. " said Dr. Ge, President and Founder of Halfpricesoft.com. ezPaycheck is compatible with Windows 7, 8, 8.1, 10 with .Net Framework v2.0 or later. 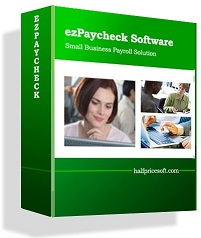 EzPaycheck software is designed to automate paycheck processes to reduce the time spent on running payroll. 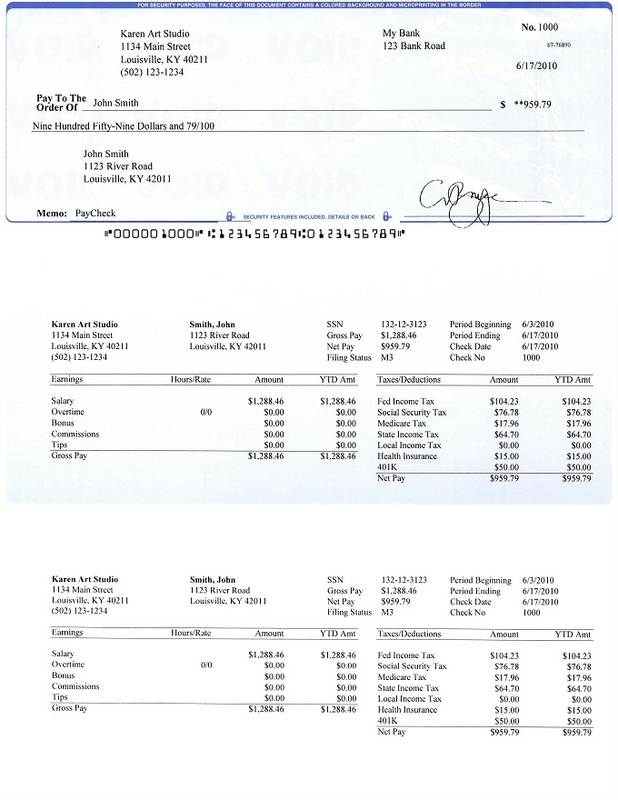 The software’s graphical interface leads users step-by-step through setting up employee information, importing data, calculating payroll - including calculation of federal, state and local taxes; deductions for Medicare, insurance and 401(k) plans; and printing paychecks. 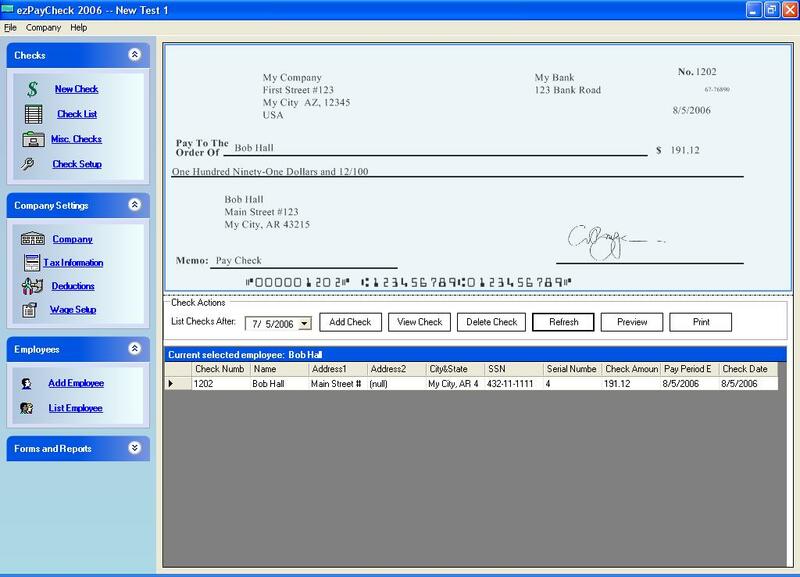 New user can download and try this software for free with no obligation and no cost at http://www.halfpricesoft.com/payroll_software_download.asp. Supports payment of hourly, salary, night shift, by piece, by load, or by mileage rates for employees. 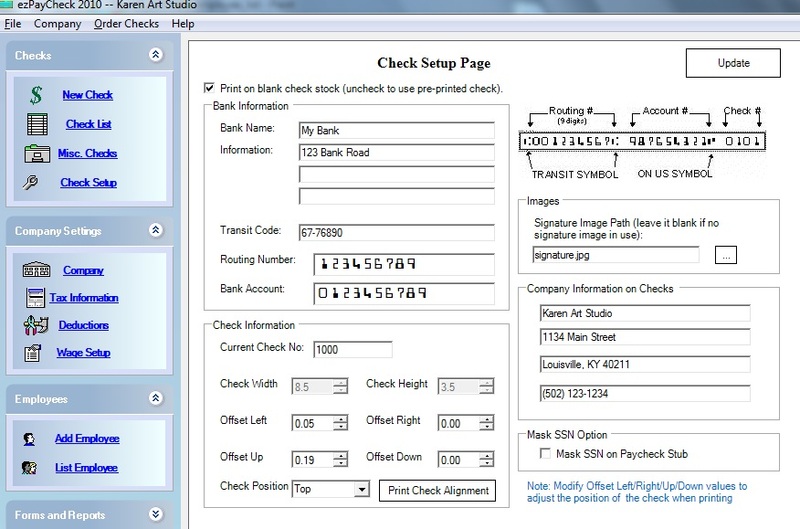 Prints miscellaneous checks as well as payroll calculation checks. Priced at just $99 per installation for the single user version, ezPaycheck payroll software is affordable for any size business.